Steaming south, 25 July 1943, Pleiades spent August, September, and October on a Brazilian run, then, in mid-November returned to the North Atlantic to ply those waters again until June 1944. 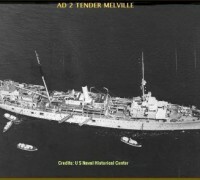 Converted to a general stores issue vessel, she joined Service Force, Atlantic, 3 July, and three weeks later departed Lynn haven Roads for the Mediterranean. 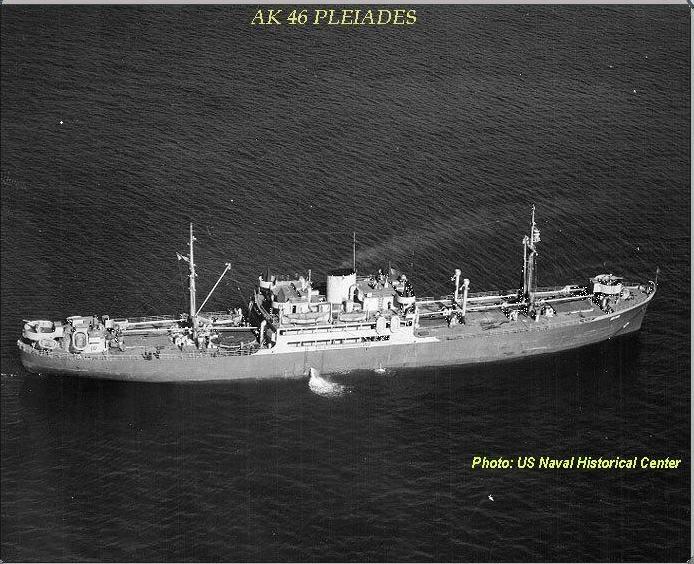 Following alterations, Pleiades steamed to Bayonne, N.J., to load cargo for Brazil. She completed that Belem-Recife-Bahia run at New York, 12 January 1945; underwent repairs; and then commenced a series of sugar runs to the Caribbean which continued until after the end of World War II.